Inspired by a return to simplicity in the design world, focused on quality materials and geometric shapes. It fits seamlessly into any design vision with clean and clear contours - some of the slimmest designs on the market. 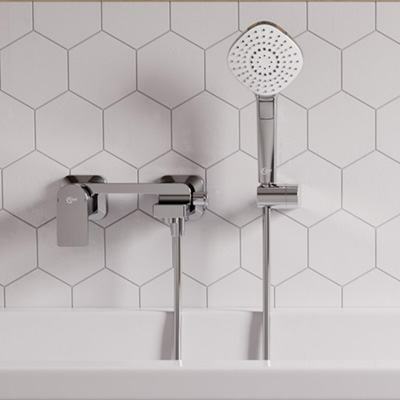 Includes a range of heights and configurations for the shower, bath and basin. 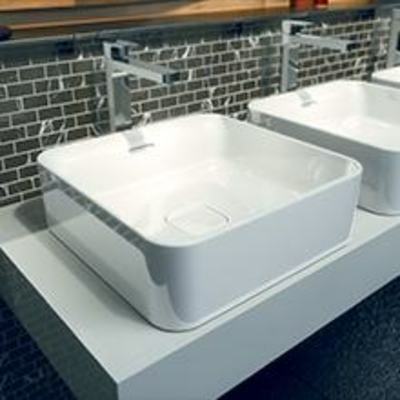 The collection includes 12 washbasin faucets, a wall-mounted washbasin and a bidet tap. 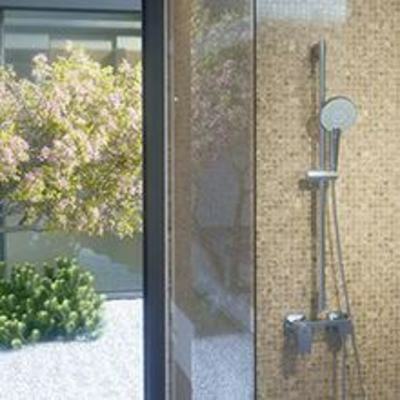 In addition, a total of 4 bath and shower fittings are available, each as a surface-mounted and flush-mounted version. Compliant with the strictest European standards (ACS France, DVGW Germany), EDGE was designed to withstand the most demanding environments with a high-performance cartridge that lasts almost twice as long. 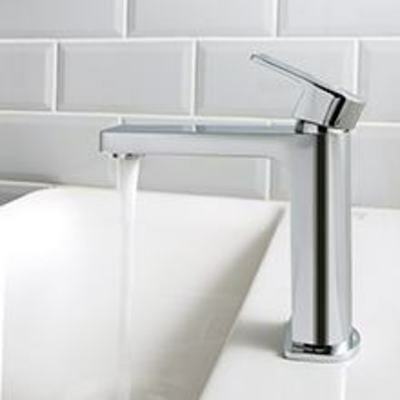 The washbasin faucets come with Slim variants with a slim fitting body, which are equipped with a 25 mm cartridge. 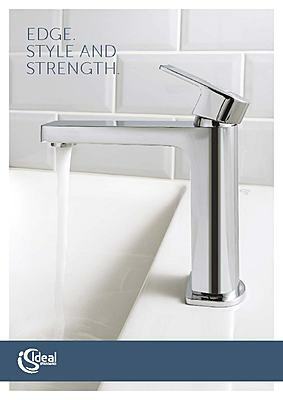 All other washbasin faucets are equipped with the new 38 mm FirmaFlow ™ cartridge. Thus we ensure a quality which endures and is backed by a 5-year warranty. Focused on reducing the impact on the environment, EDGE uses water-saving 5l/min aerator and the energy-saving BlueStart® technology. It is easily installed with the EasyFix® system. Increased efficiency and durability mean EDGE saves significant costs over time, especially in large commercial projects. What's the key to a great shower? You need to consider style, how much space you have and the level of control you need. 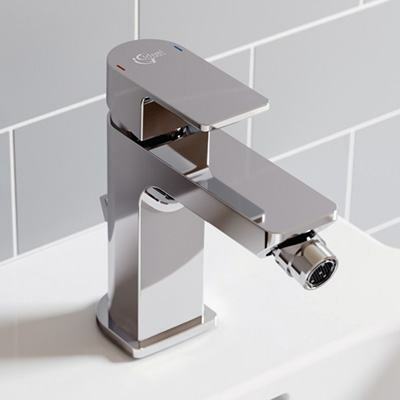 We've got something for everyone; a comprehensive range of simple and intuitive-to-use taps and mixers for the bath, shower, basin and even kitchen.